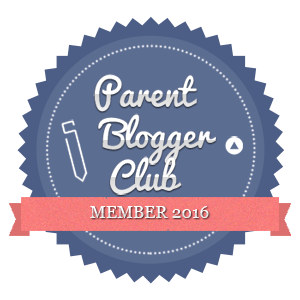 If you are a regular reader of the blog you’ll know how much my tribe like the snow. Like, well that doesn’t actually cover it to be honest – we LOVE the snow, and I’m probably the biggest fan of all. If I could wake up to snow and mountains and skis everyday, well, I would! We’ve had some snow this winter, one snow day from school and made some giant snowmen in the garden, but quite frankly, it never lasts long enough for us. Luckily, we don’t live that far from Manchester, which means we can get access to snow all year around! Chill Factore is heaven for snow lovers. 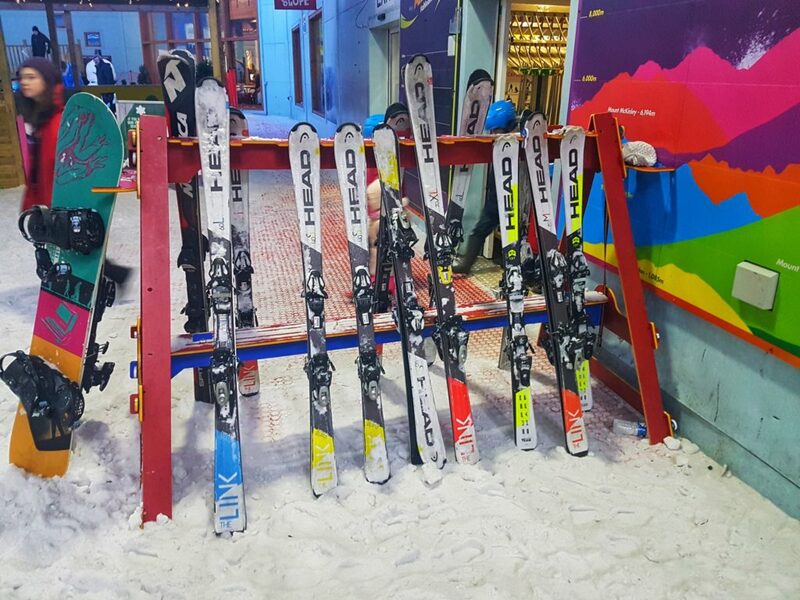 Anyone who loves to ski, snowboard, sledge, slip, slide and generally play about in the snow, and of course anyone who has always wanted to learn to ski or snowboard, will love the Chill Factore. Chill Factore is located at Trafford Quays Leisure Village, opposite the Trafford Centre and between Eccles, Crofts Bank and Gorse Hill. 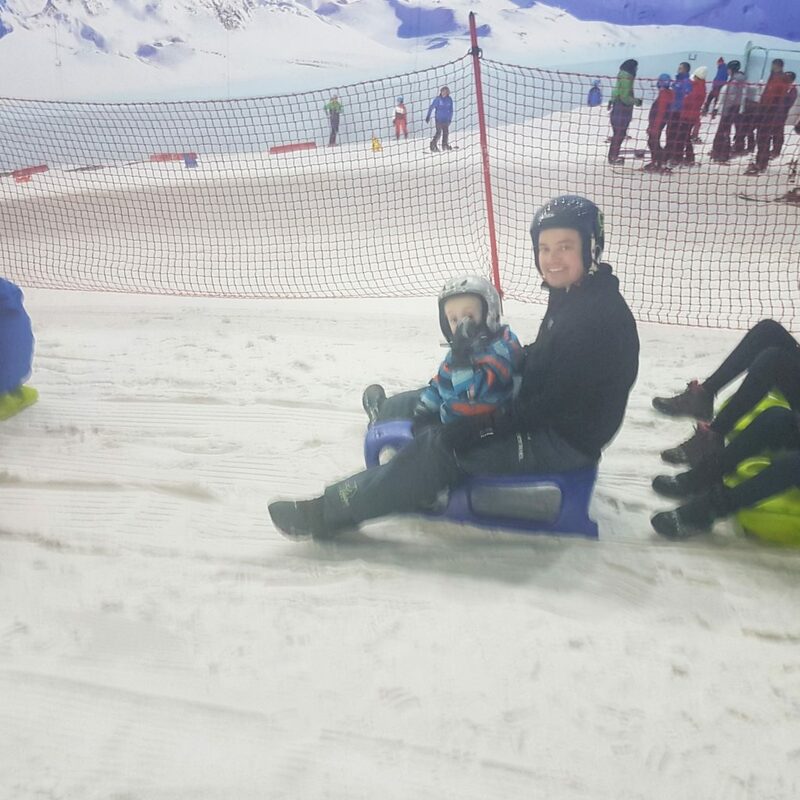 Chill Factore makes an excellent family day out. 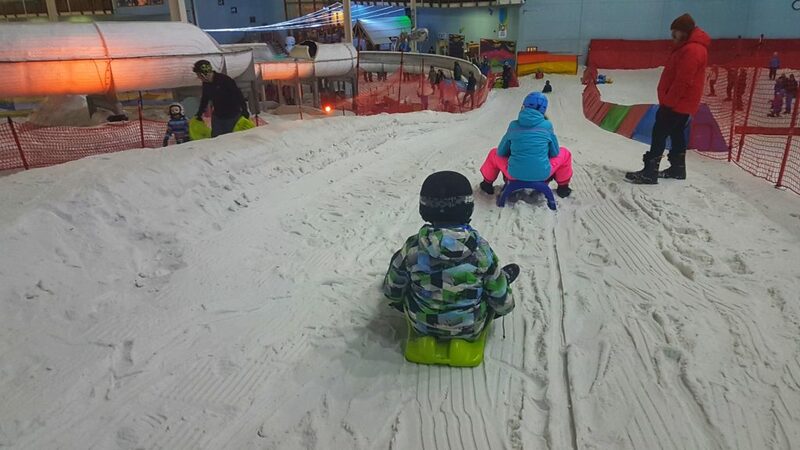 Whether you want skiing tutorials, snowboarding sessions, fun on the snow, or just a good time sledging and sliding in our Snow Park, Chill Factore has plenty of fun things to do in Manchester for adults and the children. With half term approaching, there are tons of deals available, so pop over to their website and have a look. We’ve been quite a number of times over the years. We’ve been along to get some skiing practice in before ski holidays, and we’ve taken the children to play in the snow and see Santa. What we hadn’t tried until recently was the snow park. 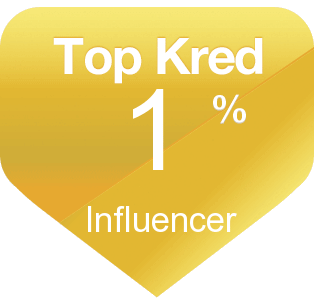 Mainly becasue our youngest is 4 and this is for 4+. 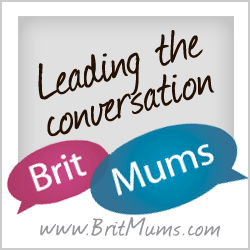 We decided to give it a try last weekend now everyone can join in together. You can get a one or two hour pass for the Snow Park. I’d say the one hour is probably enough for 4 year olds as there is a lot of walking uphill, but older children would be fine with a two hour pass and you’d probably feel you’d had a better session. Anyone who has been skiing will know it takes a good while to kit up, so you want to feel it’s been worth it. There are 3 activities to take on. Alongside family and friends, you can enjoy the thrill of zooming down sledges, whizzing down the Downhill Donuts and sliding down our ice luge. 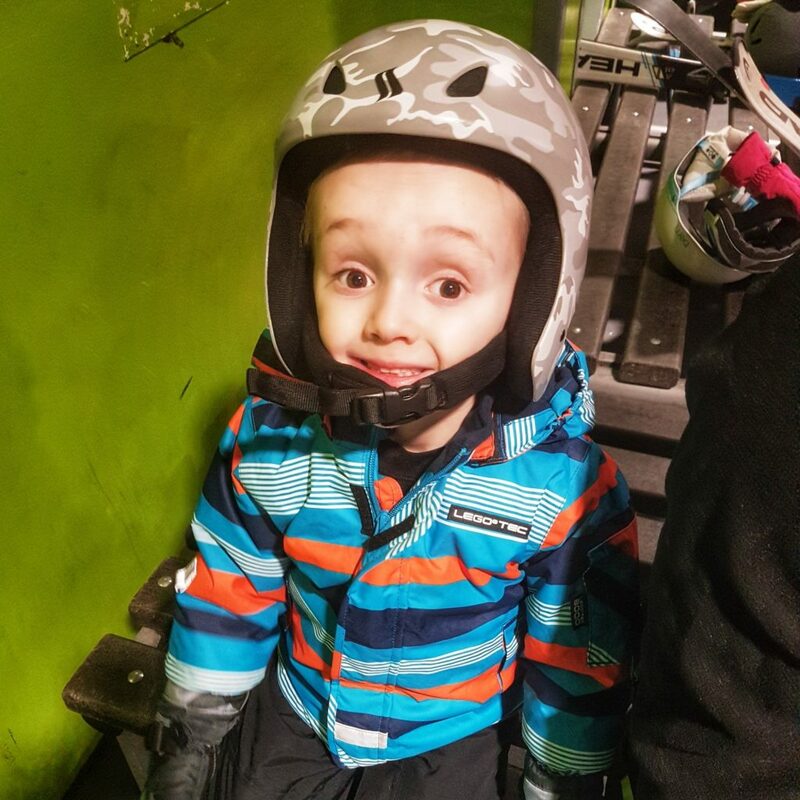 It’s safety first at the Chill Factore, there are helmets you can use for free if you don’t have your own and these are compulsory on the Snow Park. We did see people coming out without them on and staff were very quick to send them back inside to get properly kitted out – just how it should be! 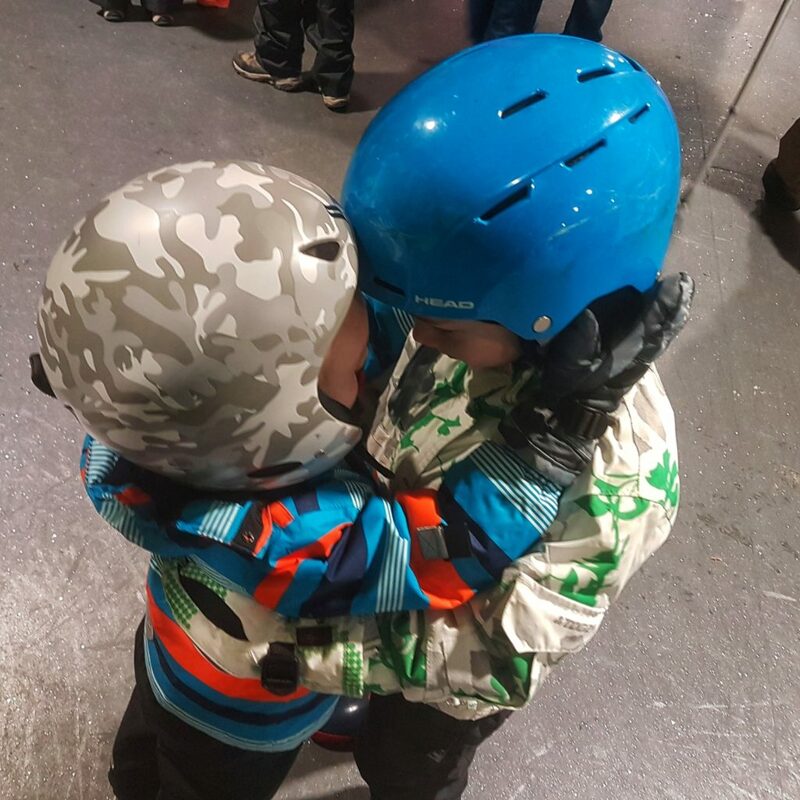 There are lots of things we love about the Chill Factore. We love that you can play in the snow all year long. We love that it’s a fun and action-packed place to spend time as a family. It’s absolutly the kind of place my tribe could hang out all day long! There’s all the snow activities, there’s a climbing wall, a coffe shop, a sports bar, a viewing platform, shops, and a good all round vibe. 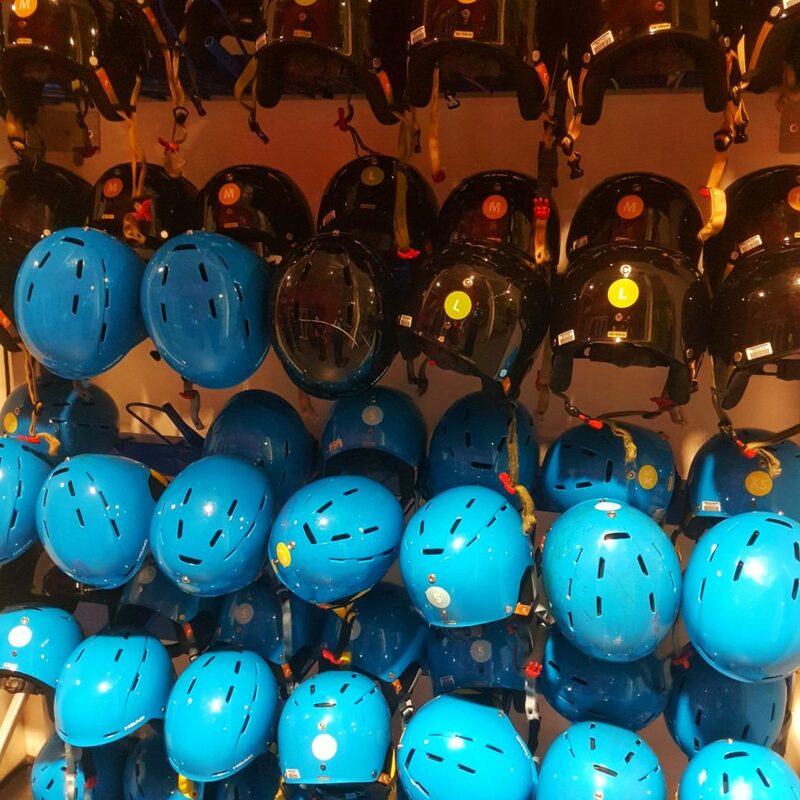 Although we pretty much have all the kit, we love the fact that you can borrow safety helmets free of charge, and we love that the staff are so hot on safety. 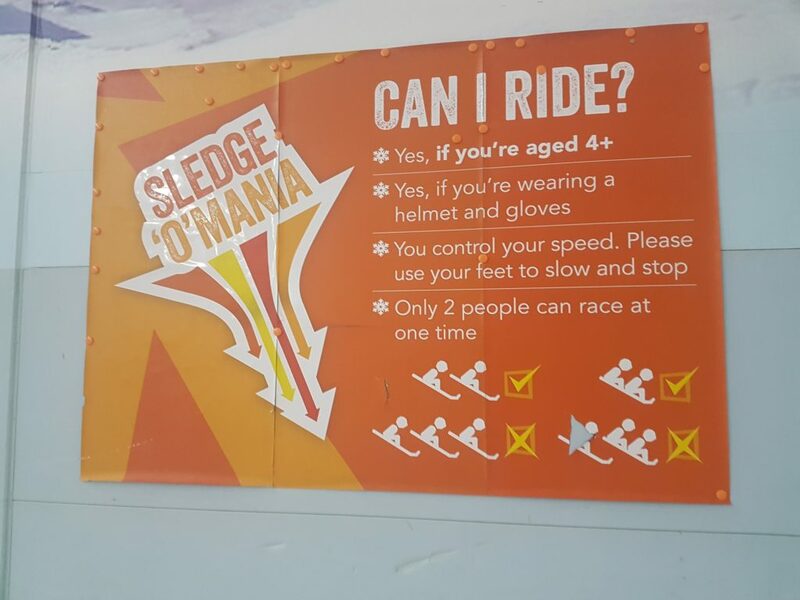 There are always people who think the rules don’t apply to them, but at Chill Factore, it’s wear a helmet or get off the slope! Which, in our view, is exactly how it should be. 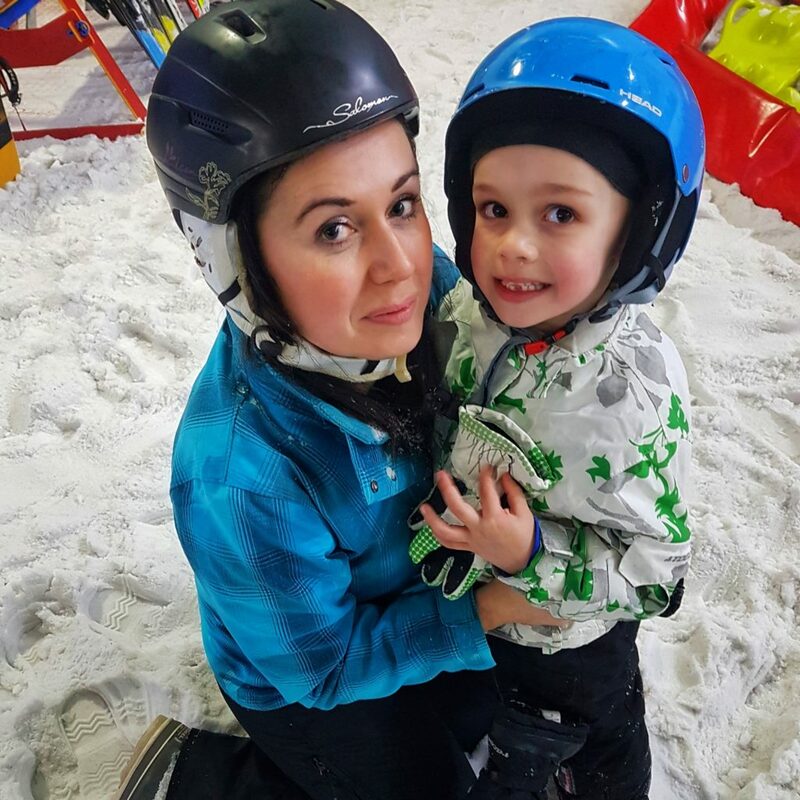 We love that the family fun here is for everyone, from Mini Moose Land for tinies, the Snow Park for 4+, climbing wall for 5+, and ski slope for 6+ (although children aged 4-6 can take part in a fun ski taster). We love to do activities that our whole family can enjoy together, so the Chill Factore really fits that ethos for us. We think they need more staff! On the day we visited there didn’t seem to be many staff around. There weren’t enough staff for the number of snow activities, meaning that people were waiting around a lot. When lots of people only had 1 hour passes, this meant lots of time was spent waiting rather than sledging or sliding. Off the snow seemed the same, with people waiting around to be served at the clothing hire desk. The ‘meeting point’ system they run to get out onto the snow needs some re-thinking too. We were told to wait on benches 7 and 8 for our safety talk. This area was full off people coming off the snow with skis and snow boards and it was hard to tell if we were waiting in the right place. This part was quite chaotic and you could easily miss your slot and group, as it’s not clear. When we were taken out onto the snow and given instructions it was very difficult to hear and lots of people only heard part of the briefing. It’s expensive! For a family of 4 there is currently a special offer on where you can play on the Snow Park for an hour for £75. For a family of six like us the normal price for 1 hour Snow Park play is £135 – that’s 1HOUR! You can actually make a saving by getting a 2 hour pass, making it more cost effective but still, it’s a lot of money for 1 hour of fun. I guess that’s the price we pay for not living near a ski resort! Do you love the snow? 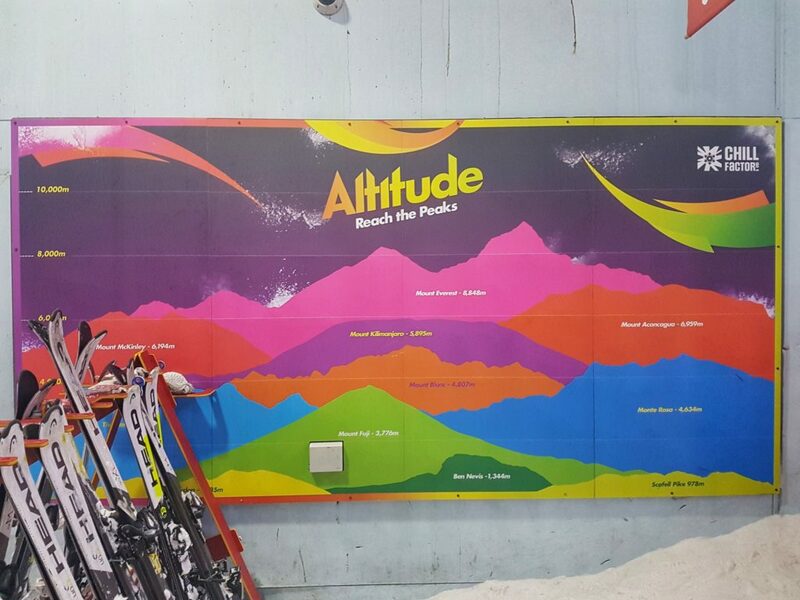 Have you been to the Chill Factore? Is this somewhere you’d enjoy spending time as a family?